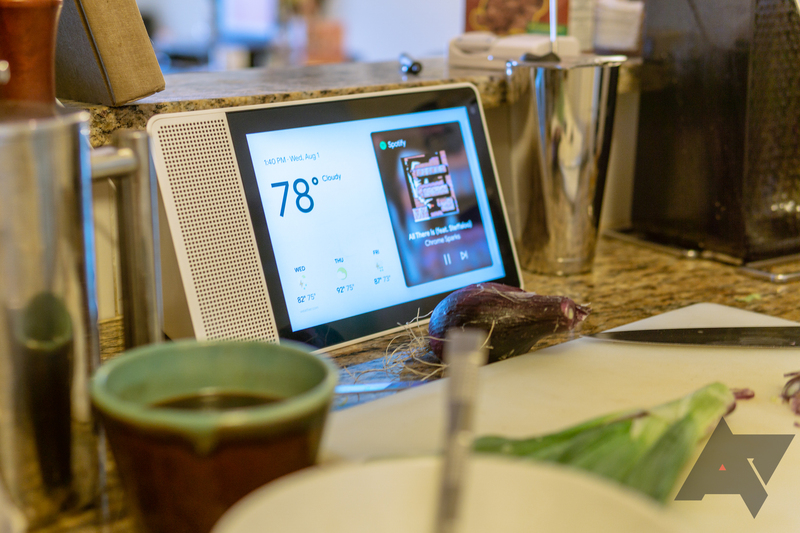 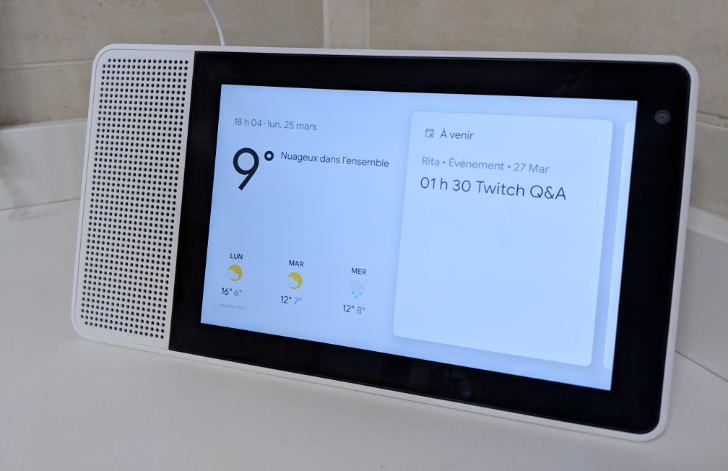 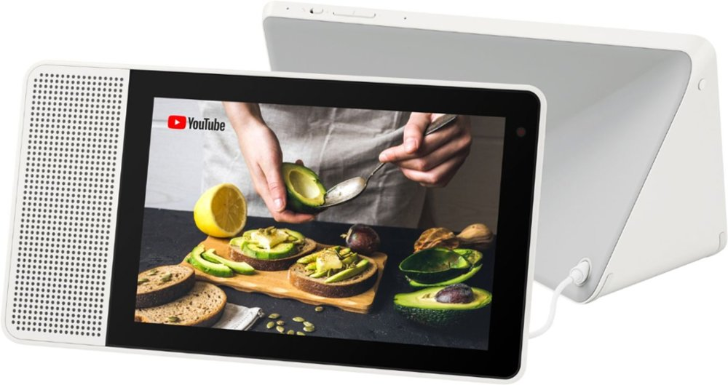 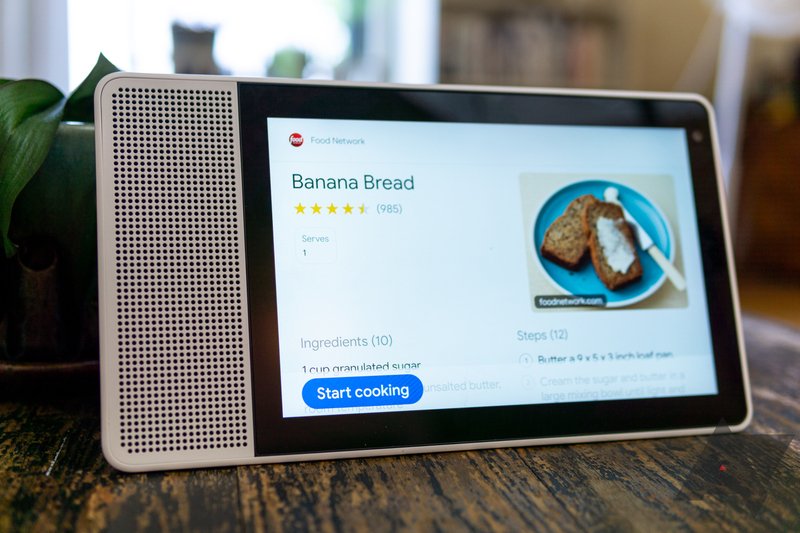 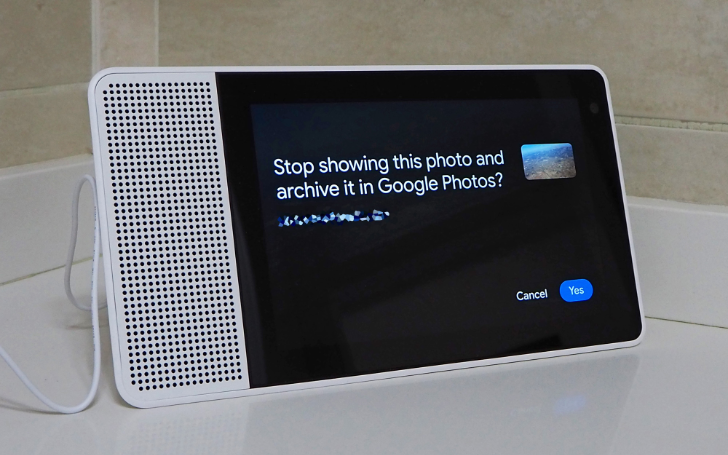 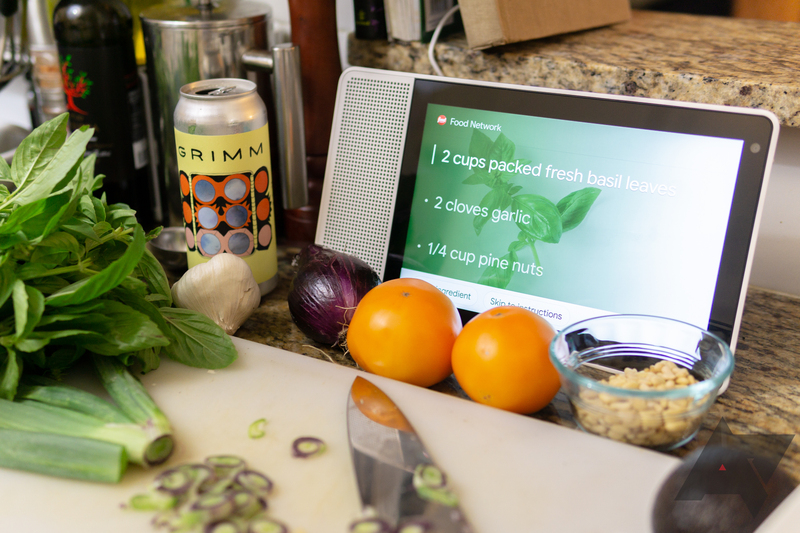 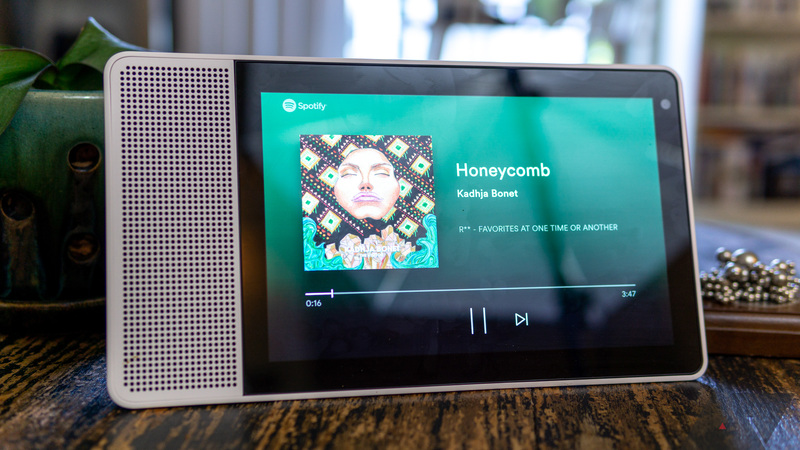 One of this year's hot Black Friday items, at least in the Google tech circle, was Lenovo's 8-inch Smart Display for $100. 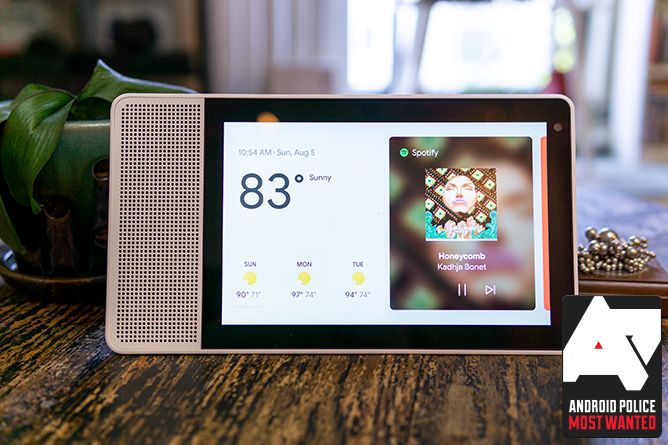 Google's own Home Hub was the same price, but Lenovo's model has better speakers and a camera for Duo video calls. 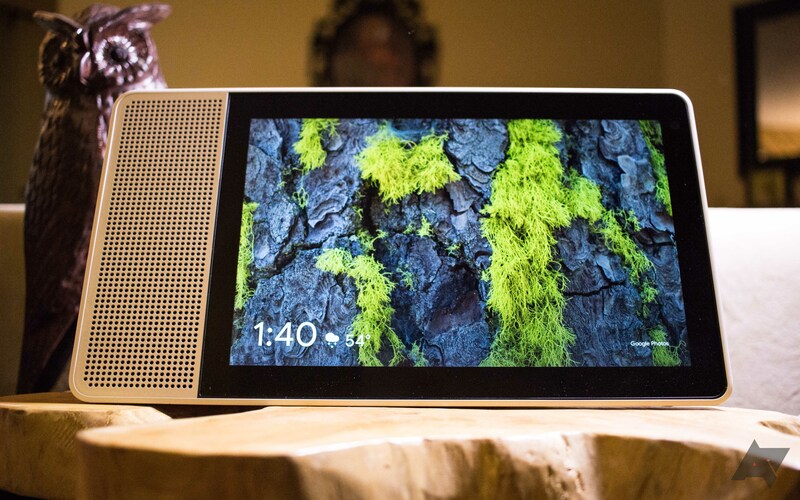 If you missed out on the original sale, the display has once again dropped to $99.99.